Milton Hershey School recently partnered with Highmark Caring Place to provide support to elementary students during Children’s Grief Awareness Day on Nov. 15—a nationwide movement that’s devoted to supporting children in their grief and helping them realize they aren’t alone. 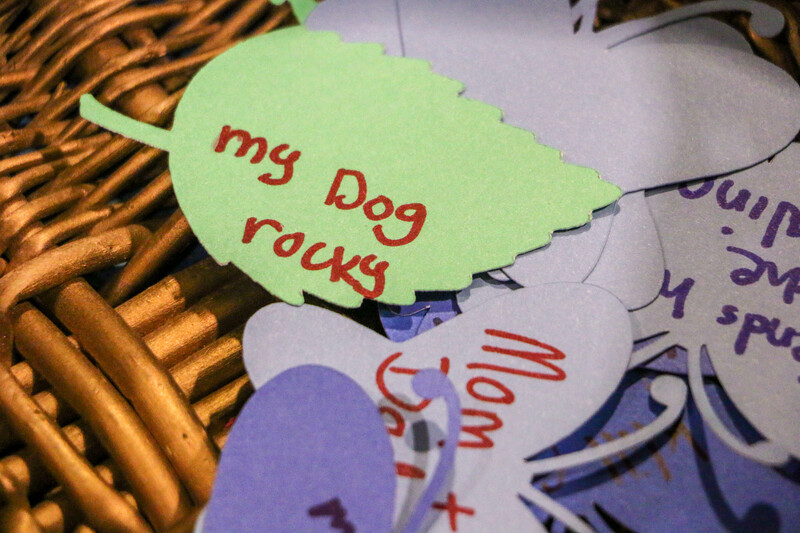 Throughout the day, the Highmark Caring Place shared resources and activities to help MHS elementary students understand grief. 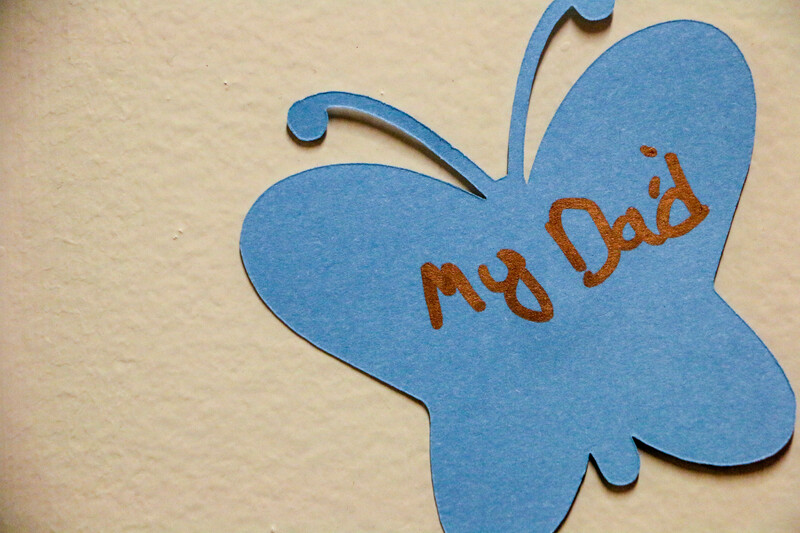 Students also had opportunities to honor people or pets who have passed away by writing their names on leaves and butterflies. The students’ heartfelt messages and words of encouragement were displayed on a “tree of hope” that was placed in the elementary school to stimulate community and understanding. 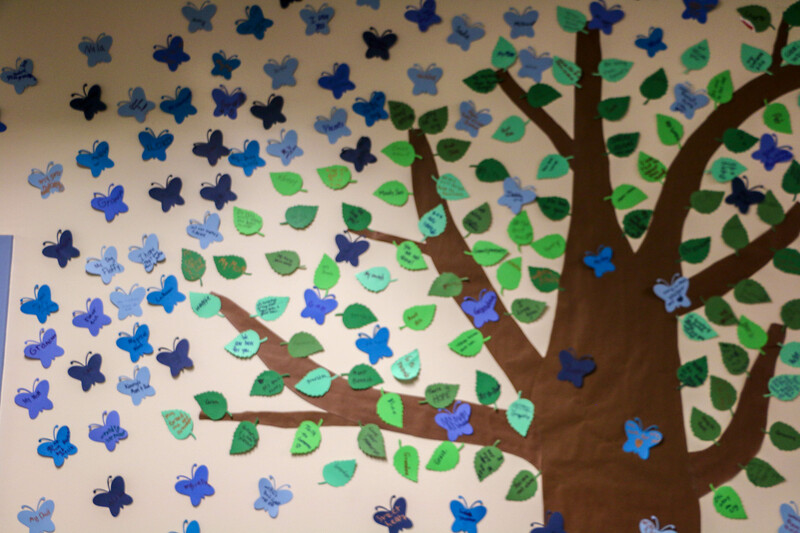 As a community, the elementary schoolers added 425 leaves and butterflies to the tree of hope, which represented the loss of 20 mothers, 29 fathers, 61 grandmothers, 49 grandfathers, 8 siblings, 17 uncles, 15 cousins, and numerous pets and other loved ones. 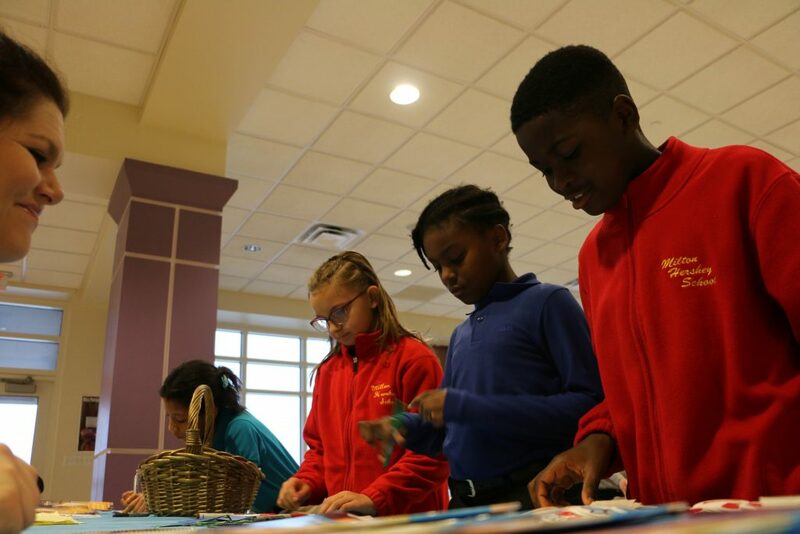 Milton Hershey School’s holistic, whole-child approach to education includes multifaceted solutions within the school environment to help students overcome barriers. 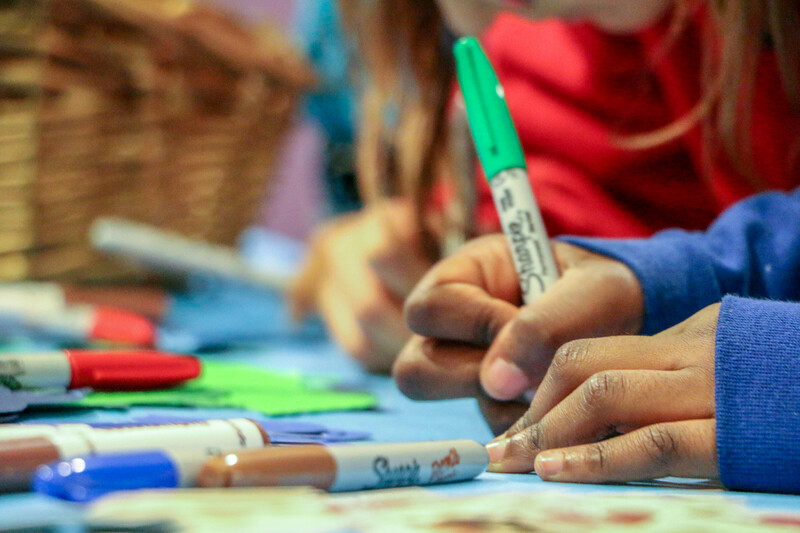 This holistic approach addresses students’ physical and mental health and works to develop their social and emotional skills.